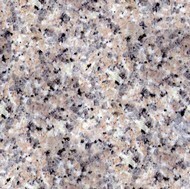 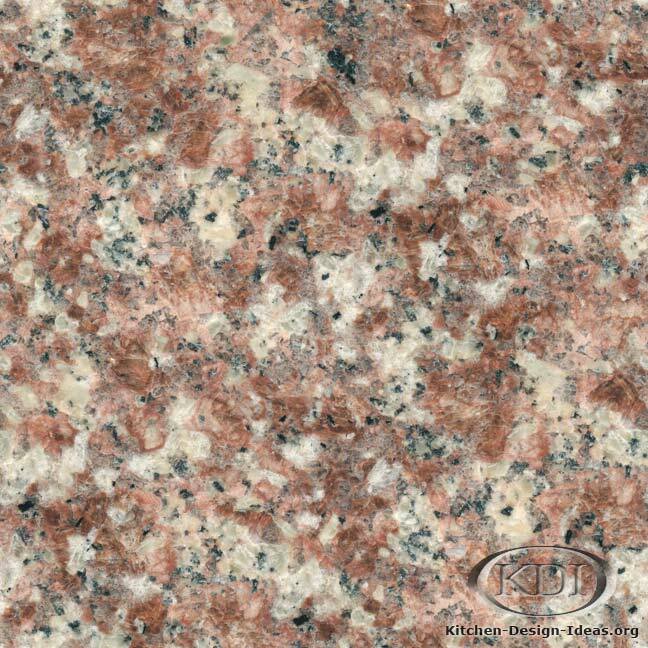 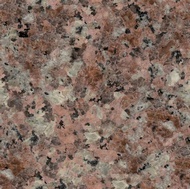 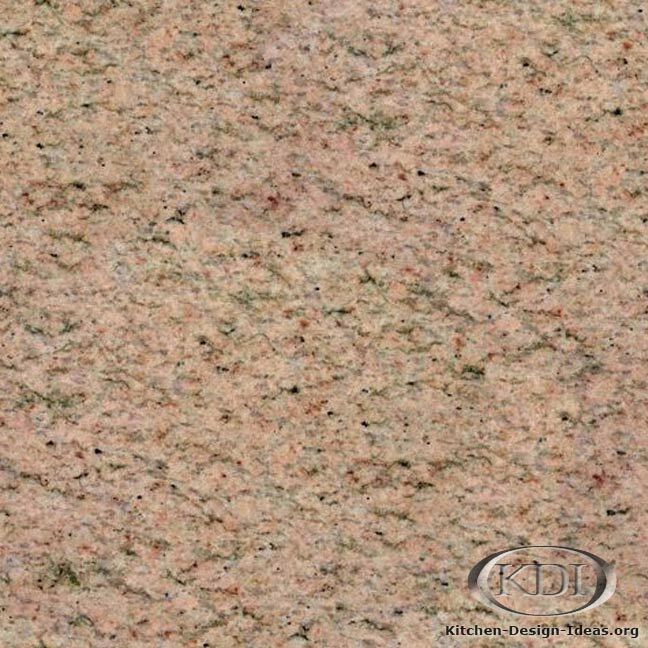 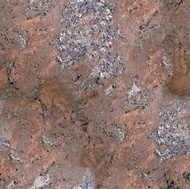 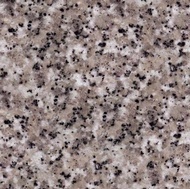 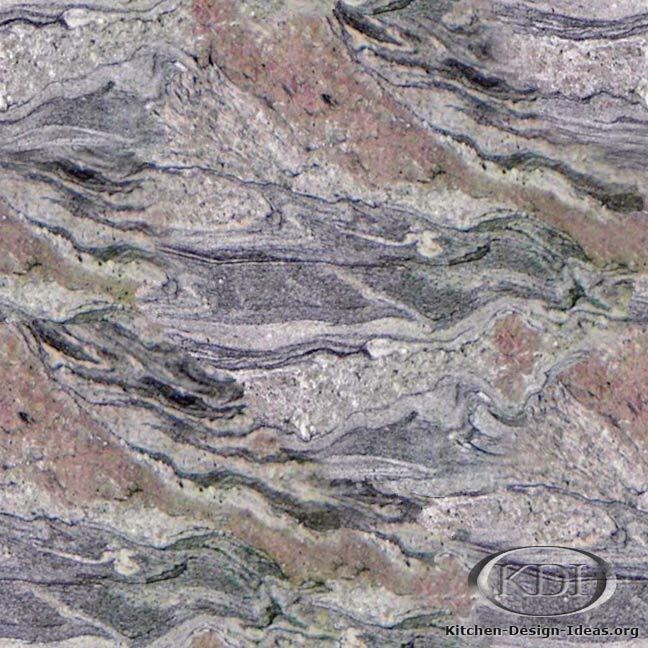 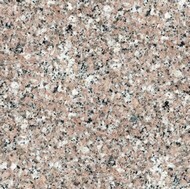 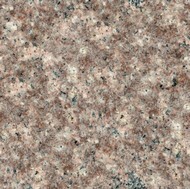 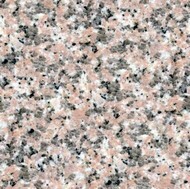 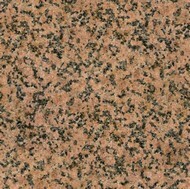 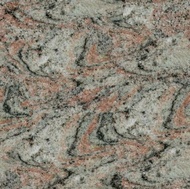 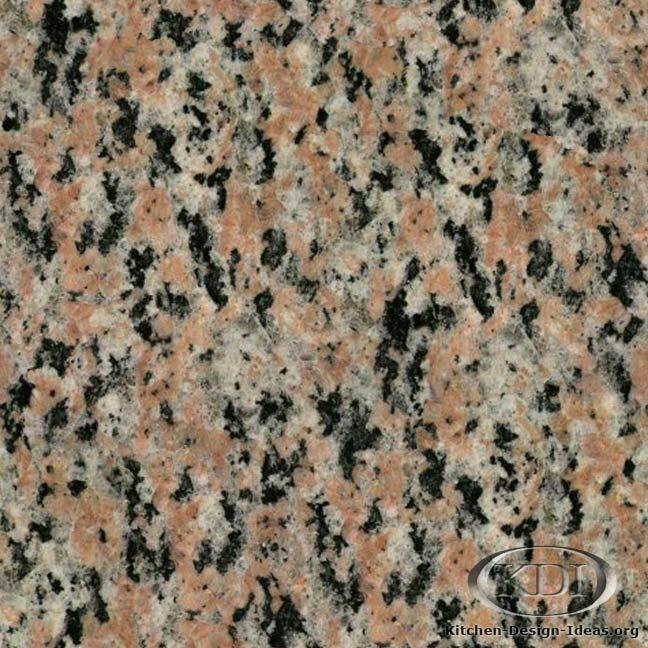 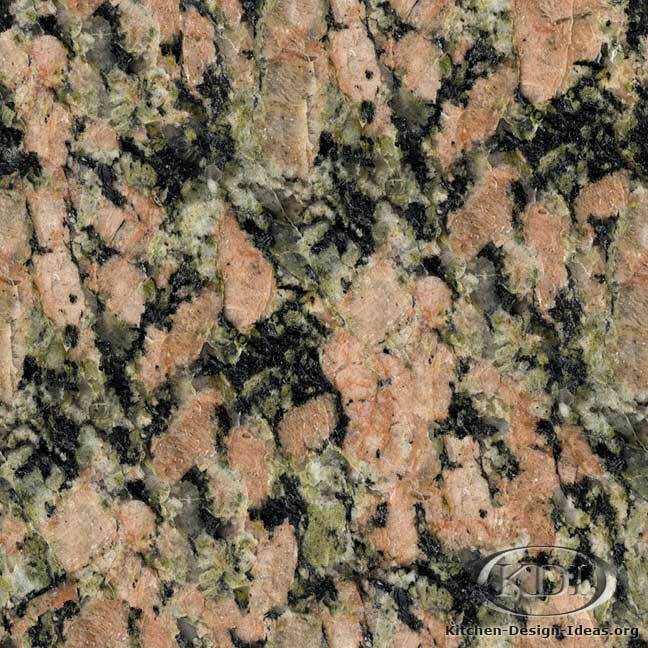 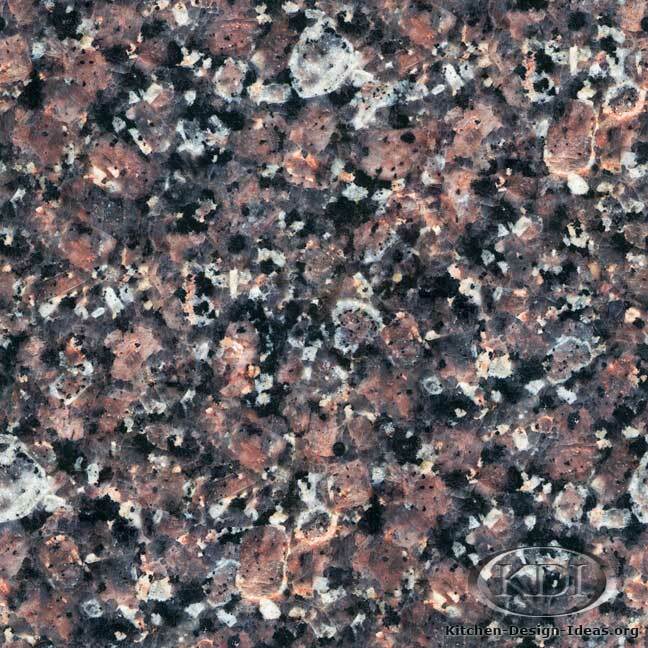 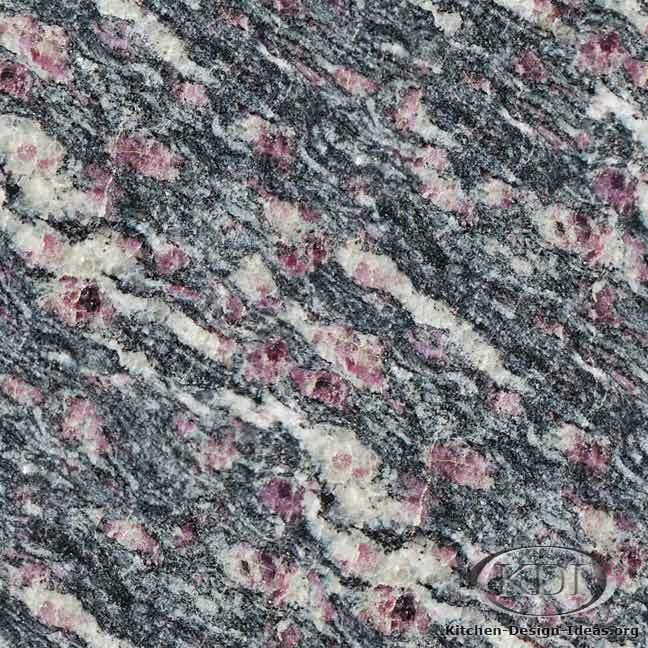 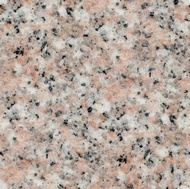 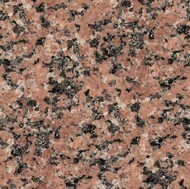 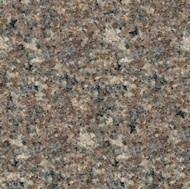 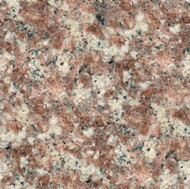 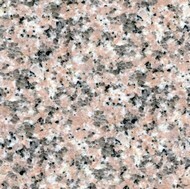 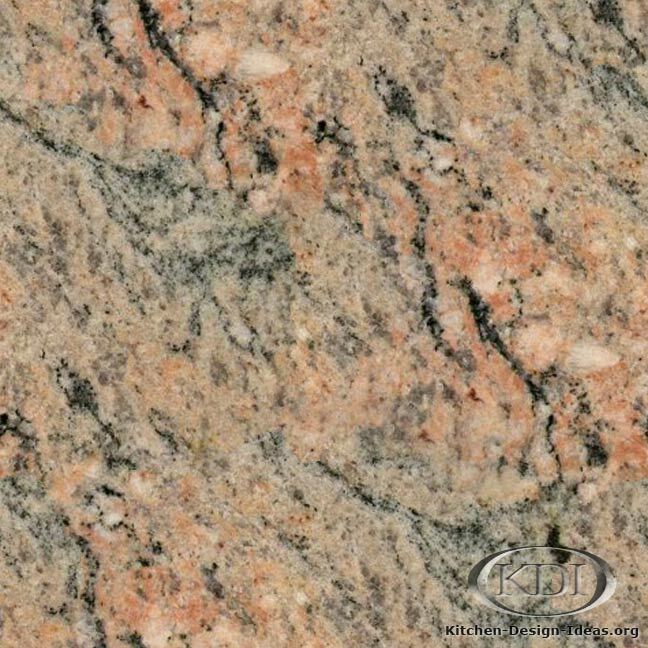 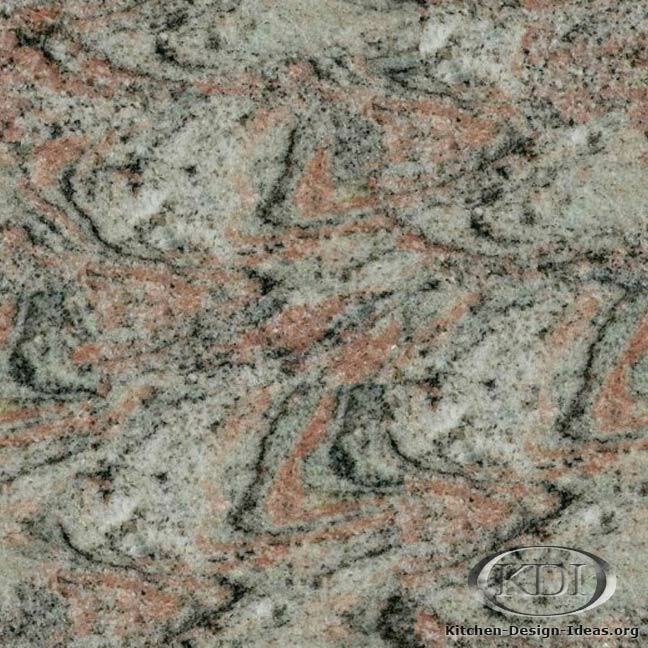 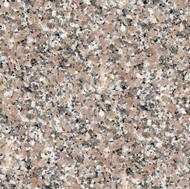 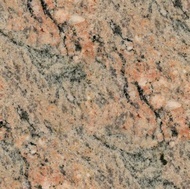 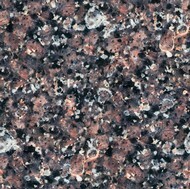 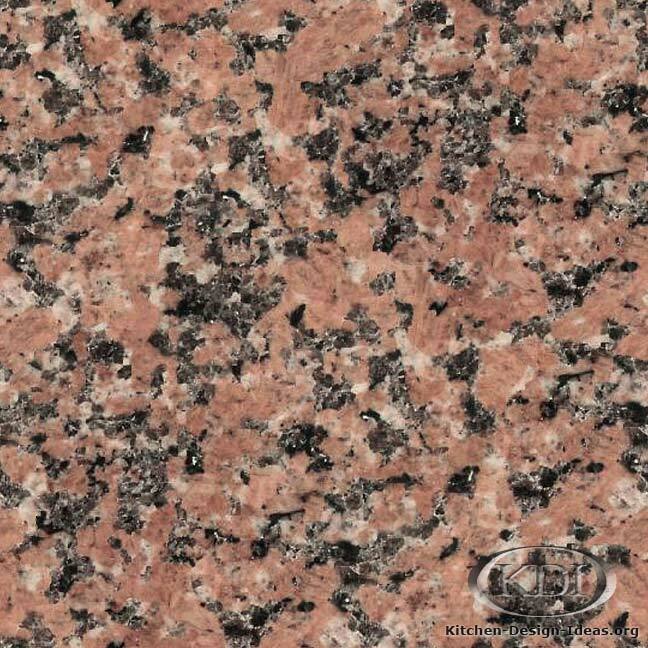 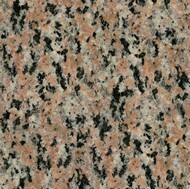 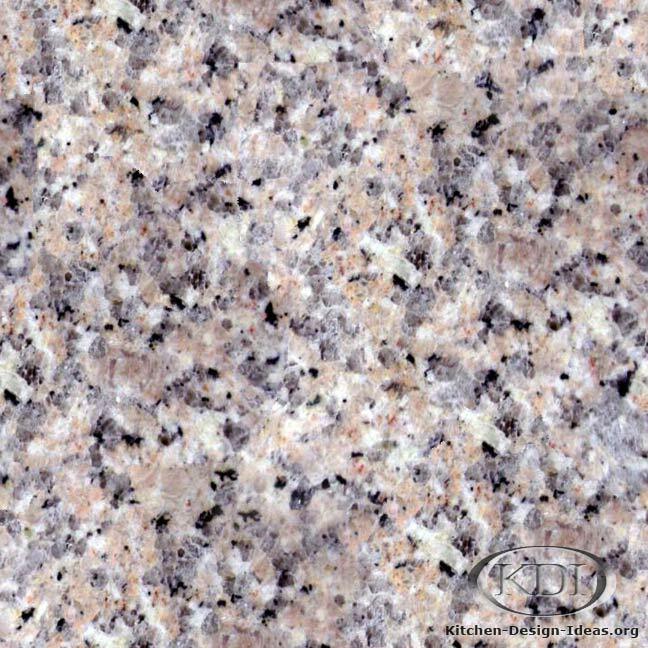 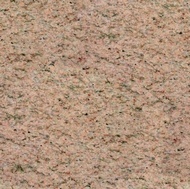 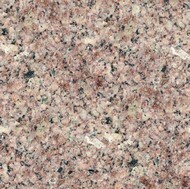 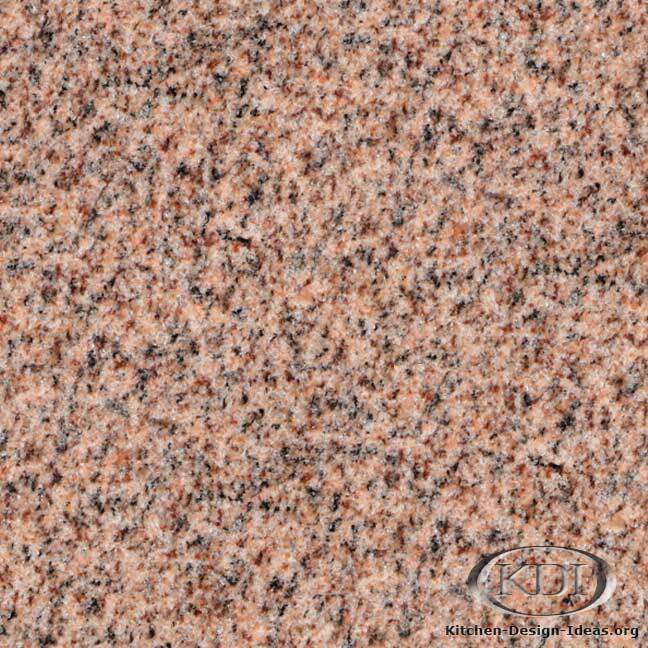 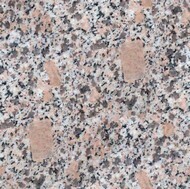 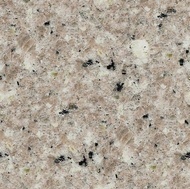 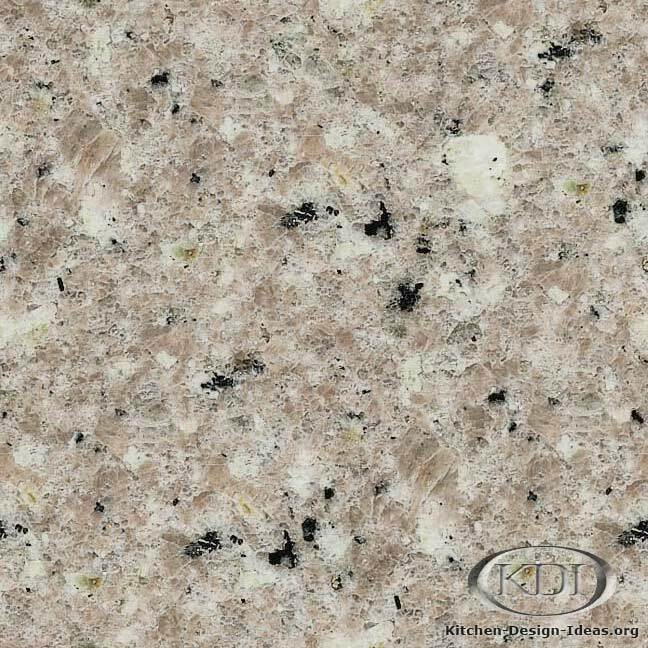 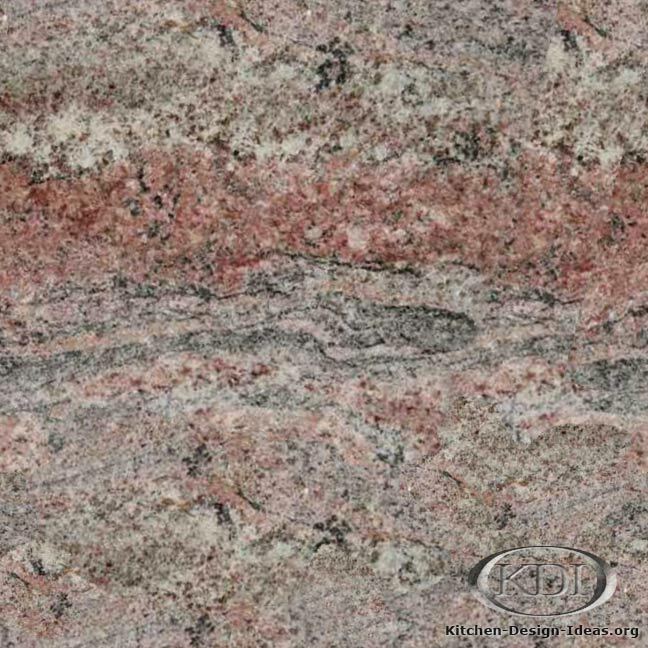 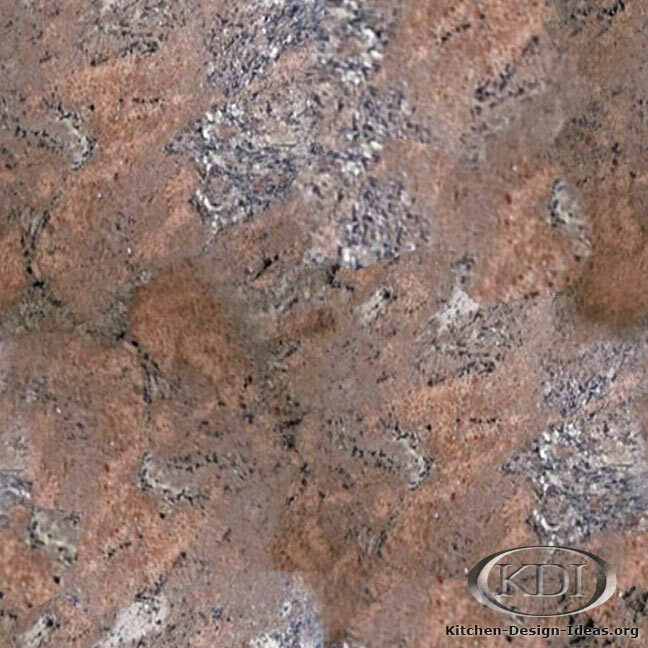 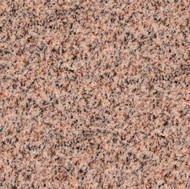 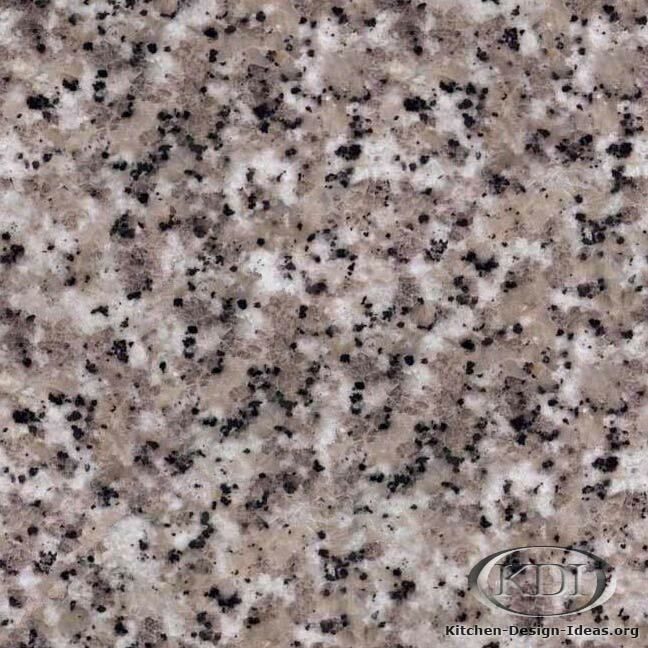 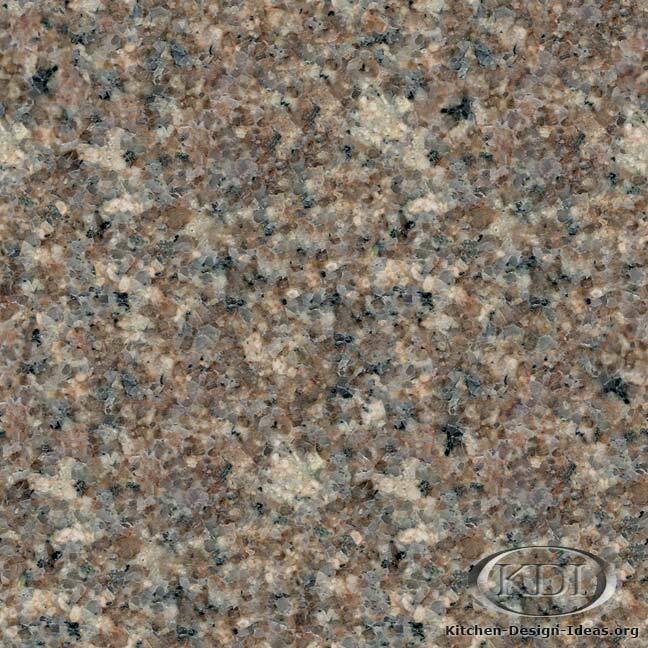 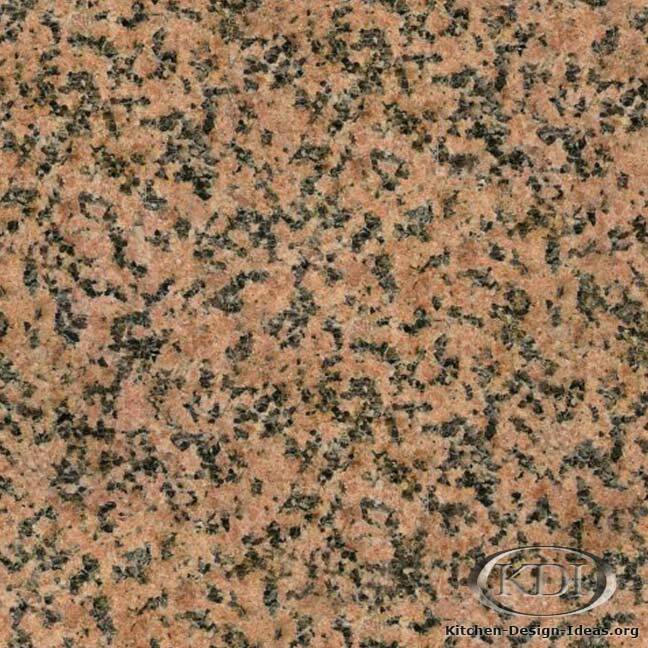 Pretty in Pink: This collection of pink granite countertop colors features nearly 200 options for your design idea file. 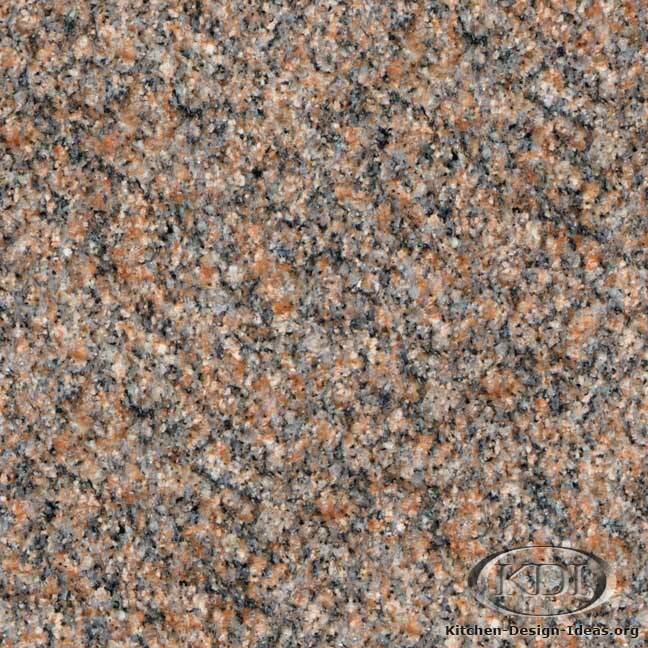 Please scroll down to see the gallery. 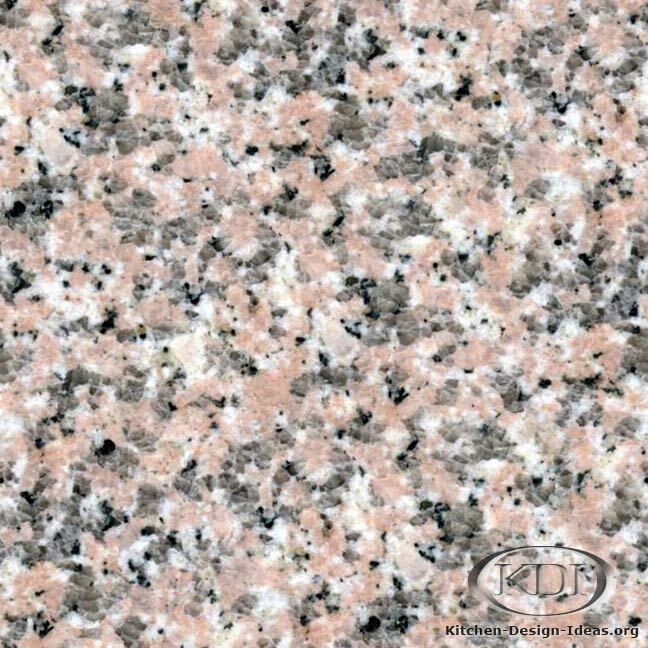 Soft Tones: From light pink granite to darker mauve and lavender granites, these colors can add a beautiful and romantic atmosphere to your kitchen. 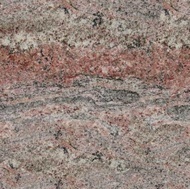 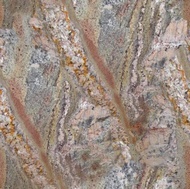 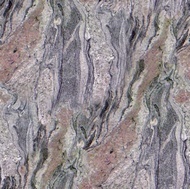 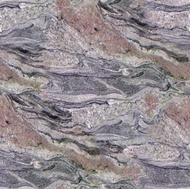 Some of these granites have streaks or spots of pink minerals surrounded by a gray or black background, while others feature highlights of white, cream, or silver. 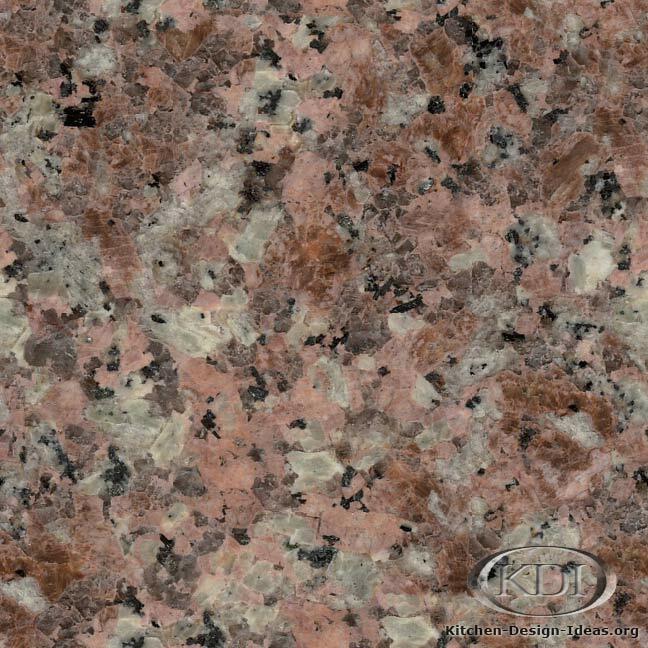 It's incredible to imagine how many pink rocks you can find naturally in the earth! 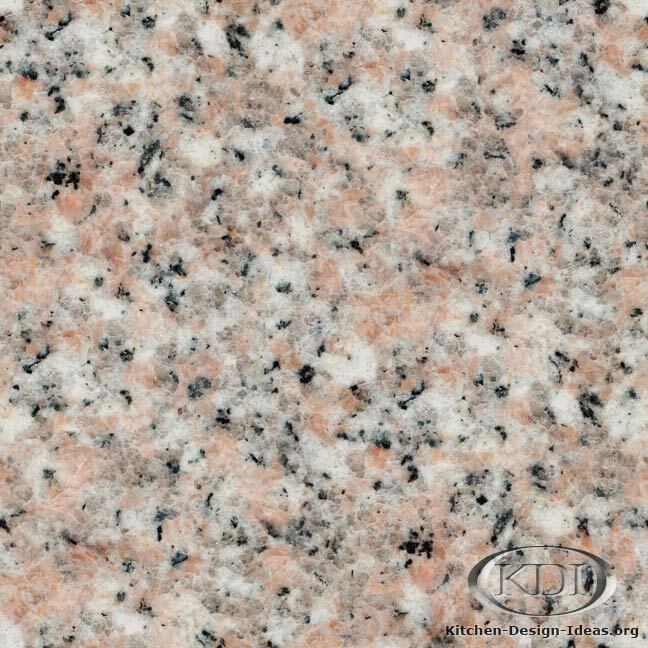 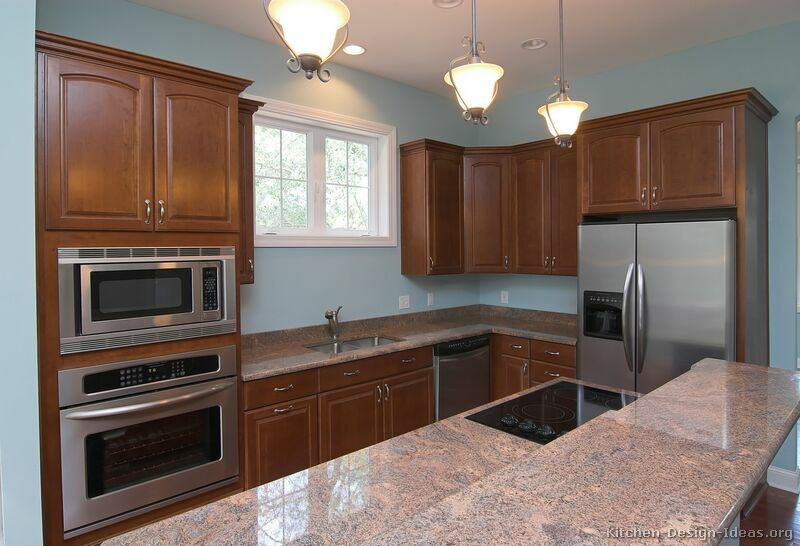 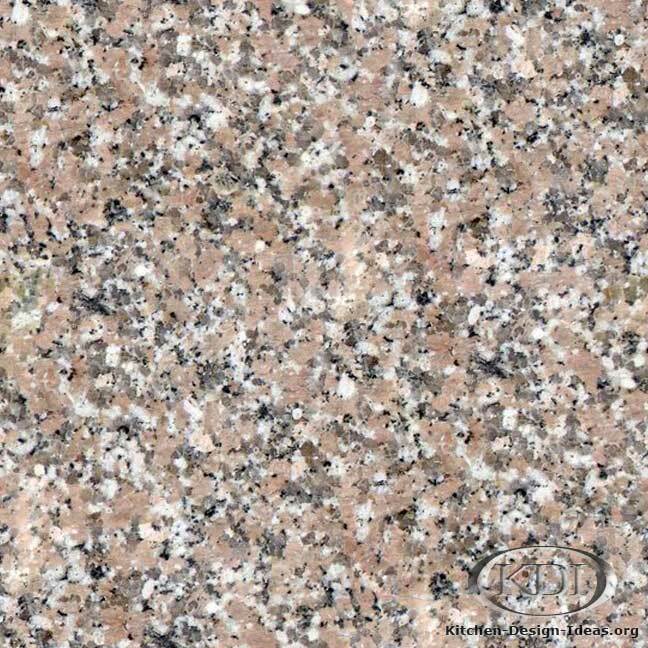 Popularity Contest: Pink granites are fairly fashionable, especially paired with white or cherry-colored cabinets. 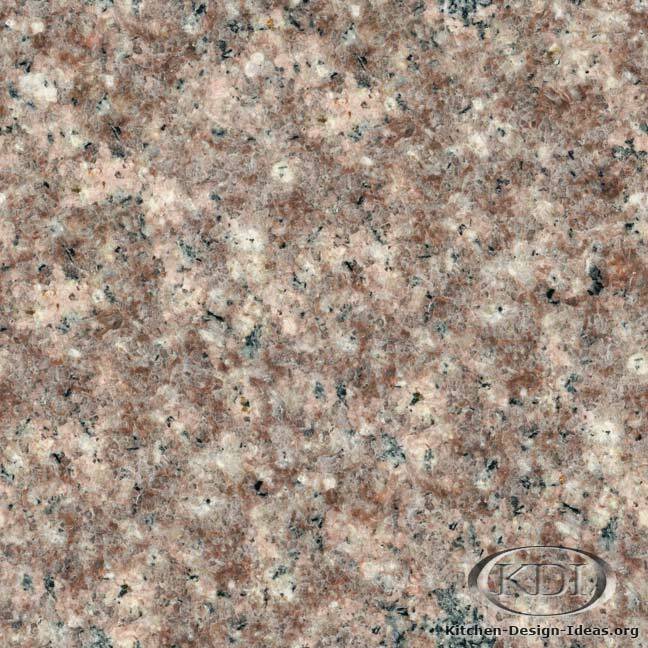 The more popular colors in this gallery include Lady Dream, Sunset Gold, Paradiso, Rosa Beta, Typhoon Bordeaux, Fujian Pink, Almond Mauve, White Piracema, Sunset Red, Juparana Tobacco, Rosy Pink, Anxi Red, Yongding Red, Shidao Red, and Diamond Pink. 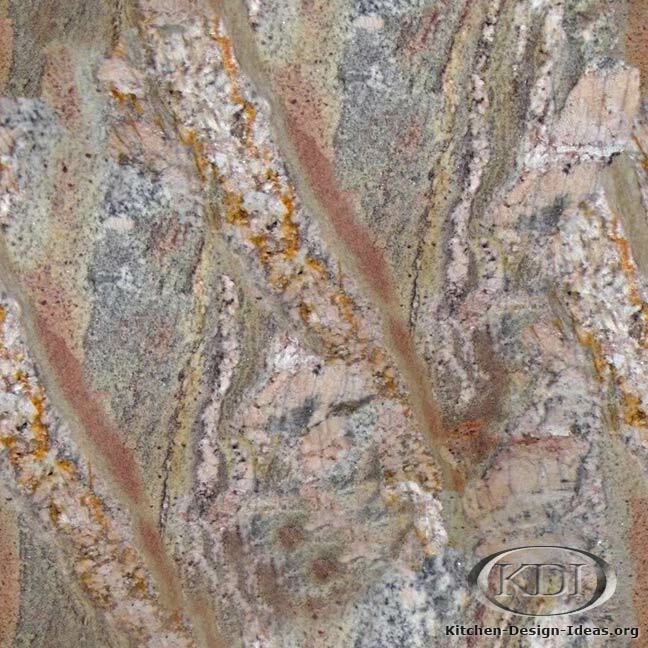 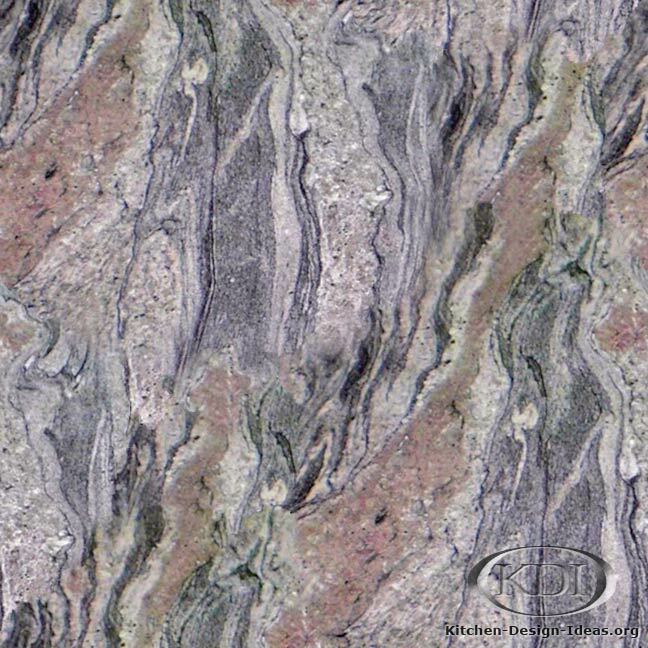 You should be able to find some of these colors at a local granite slab yard if you want to see them in person. 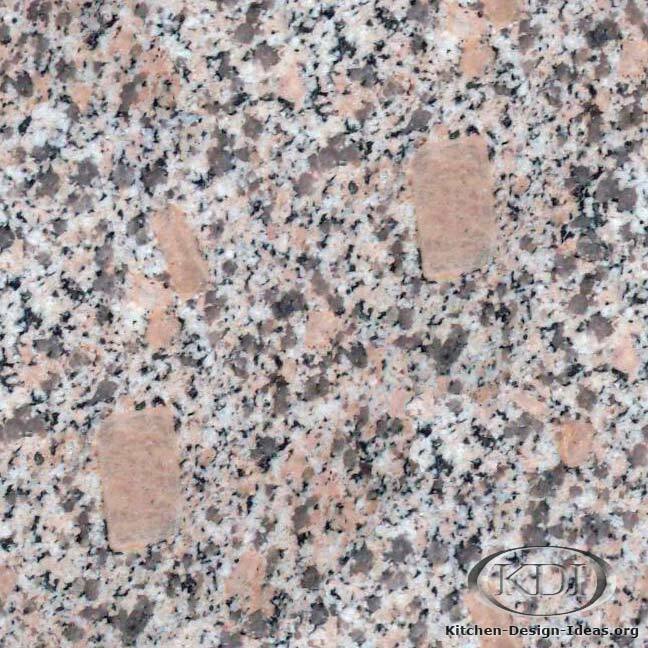 Keep in Mind: As natural stones quarried from the earth, granite countertop colors can vary greatly from piece to piece. 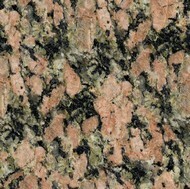 Two granites with the same name might look completely different if they were pulled from different parts of the quarry. 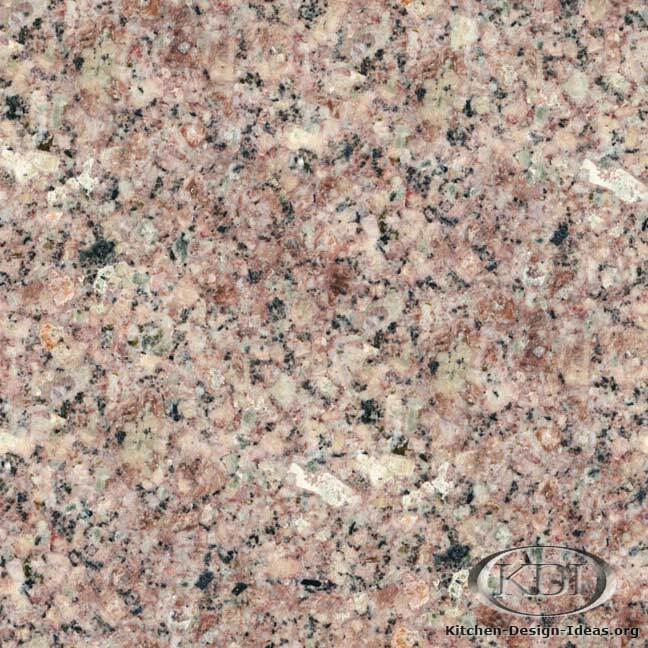 With so many pink granites displayed here, it is unfeasible for your local granite yard to carry all of them. 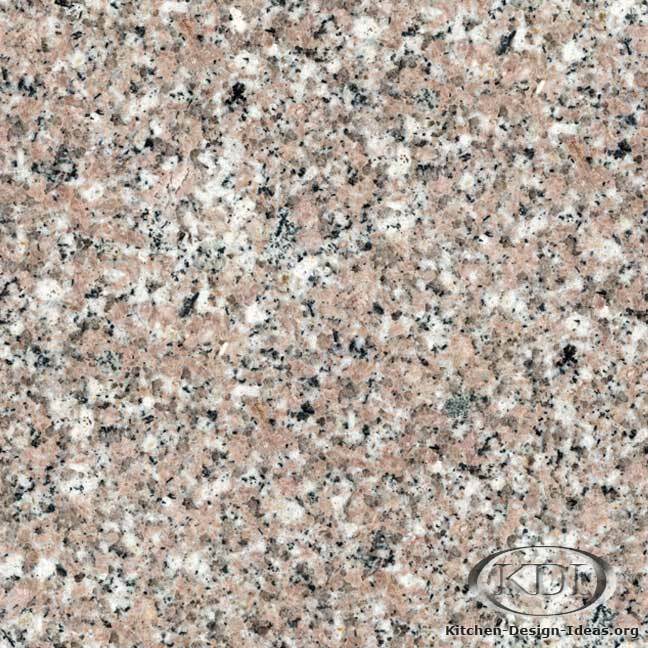 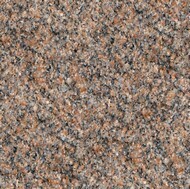 They'll likely display the more popular granite colors for your area. 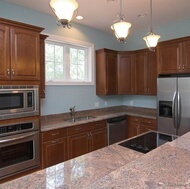 Be sure to keep your options open and have fun!